humphreyfisher | From Africa and the Americas to Wales: explorers, slaves and war children; religions, pilgrimage and sermons. ERBIL: In order to overcome the murderous madness of the Islamic State, which has covered with blood a land already brutalised by years of wars and violence, it is necessary to start with “a plan of dialogue and outreach at the local level”, involving first of all children and young people, the new generations, “who will be tasked with building life together” beyond their respective religions. 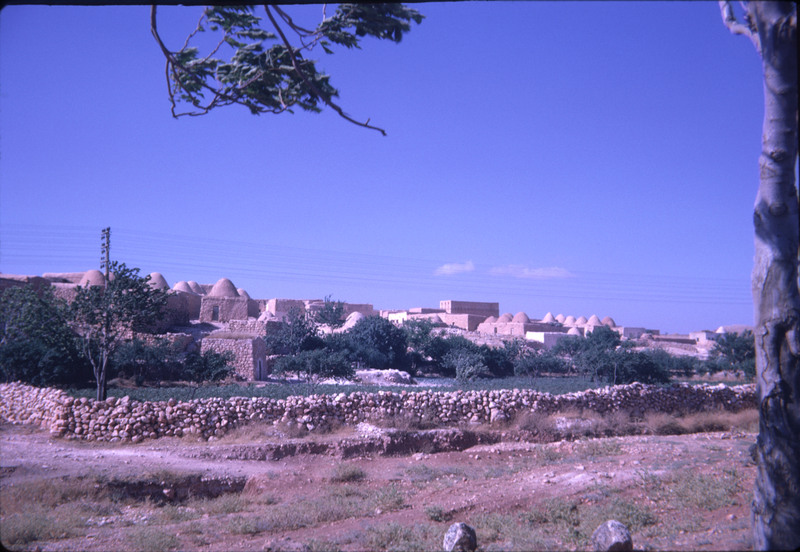 Starting from such premises, Fr Samir Youssef, pastor of the diocese of Amadiya (Iraqi Kurdistan) who has long been on the frontline of the refugee emergency, is promoting a project to transform “young Muslims, Christians and Yazidis” into “seeds of dialogue ” to breathe new life into Mosul, the Nineveh plain, and Iraq as a whole. 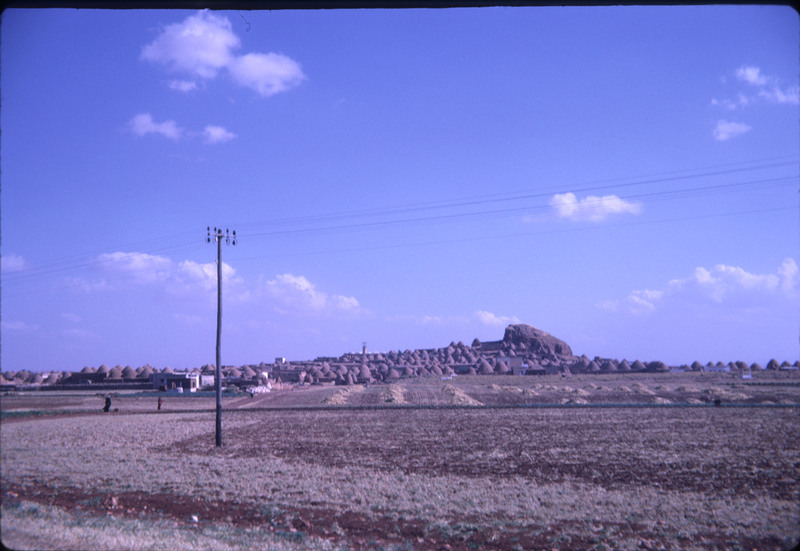 A family with two young children leave Syria, travelling through Turkey to Europe. 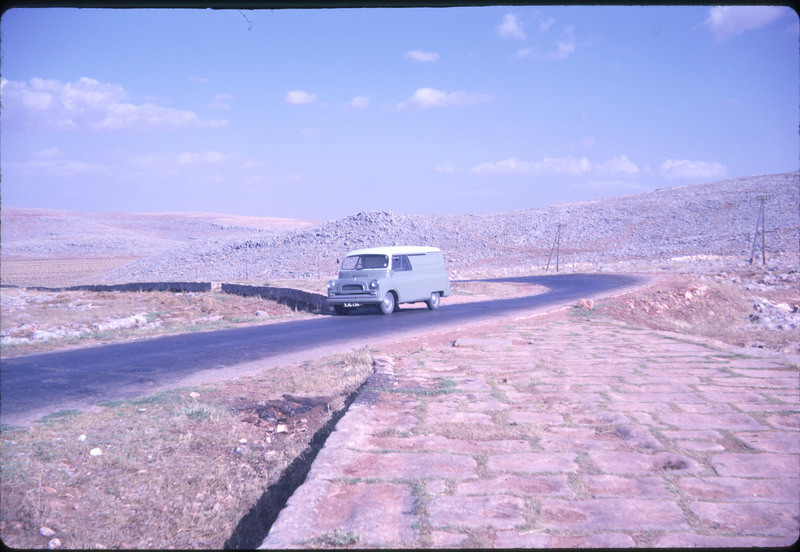 In 1962, Humphrey and Helga traveled through Syria with a 7 month old & a two year old in a transit van, returning home from Jordan to Germany & the UK. Not a journey to be undertaken willingly now, yet many such families have to attempt it, fleeing unwillingly. 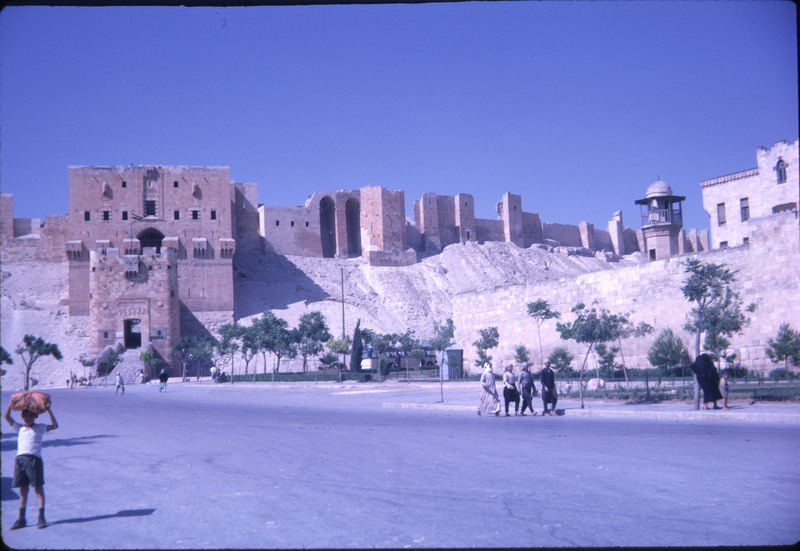 Aleppo Citadel as seen by the Fishers, 8 June 1962 – also the top picture in this post. The sights meeting the Fishers eyes contrast with those we see in our newspapers.